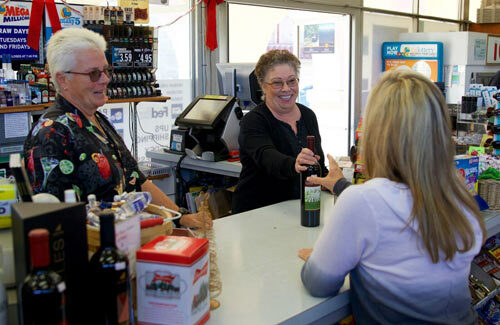 Our friendly experienced staff can help you choose the right wine for any event or food pairing, stop by and find out for yourself why The Attitude Adjustment Shoppe is one of Ojai’s premier wine and spirits store. 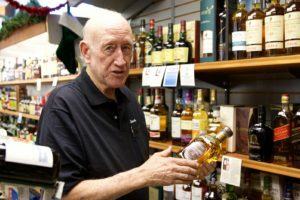 We offer a wide variety of fine wines, spirits, craft beers and liqueurs; if we don’t have it, special orders are welcome. … Check out our Facebook page for this week’s cool featured items! And we have plenty of images on Instagram as well. The primary focus of our wine selection is finding small production boutique wineries that concentrate on quality. 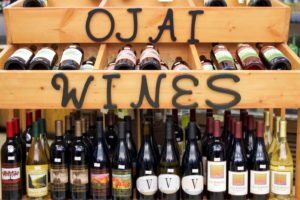 California is very fortunate to have many to choose from and we feature some of the best, including our superb selection of Ojai wines. Our selection changes often as some of the wines are available to us or allocated for a short time. Justin and Sea Smoke are two wines that are allocated. 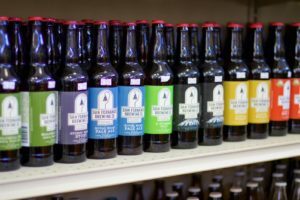 We carry a wide variety of Craft Beers such as Samuel Smith’s Brewery, Tadcaster – Yorkshire’s oldest brewery, check the new releases from Stone Brewing Co, experience the Signature beers from the San Fernando Brewing Co., USDA certified Organic EEL River Brewing, 100% wind-powered Unita from Utah, Rincon Brewery, Carpinteria and so many more. We pride ourselves on providing customers with the best-quality products and superior personal service. We carry high quality, low priced cigars for the cigar enthusiast. 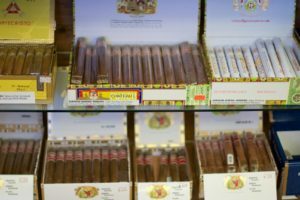 Our selection includes Alec Bradley, Arturo Fuente, Cohiba, Macanudo, Montecristo, Montesino, Prizefighter, Punch and Romeo Y Julieta.